Following a discussion with Carlos Cabezas EB4FBZ over on the Spanish telegram group Radiofrikis about using Codec2 with DMR, I set out to study the error correction used in DMR, since it quickly caught my eye as something rather interesting. As some may know, I’m not a fan of using DMR for Amateur Radio, so I don’t know much about its technical details. On the other hand, Carlos knows a lot about DMR, so I’ve learned much with this discussion. In principle, DMR is codec agnostic, but all the existing implementations use a 2450bps AMBE codec. 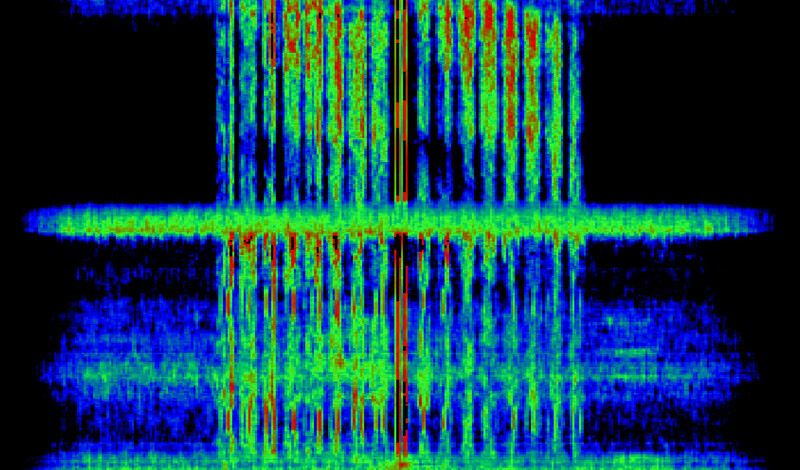 The details of the encoding and FEC are taken directly from the P25 Half Rate Vocoder specification, which encodes a 2450bps MBE stream as a 3600bps stream. Here I look at some interesting details regarding the FEC in this specification. LilacSat-1 is one of the QB50 project cubesats. It will be released tomorrow from the ISS. The most interesting aspect of this satellite is that it has an Amateur Radio transponder with an FM uplink on the 2m band and a Codec2 1300bps digital voice downlink on the 70cm band. It is the first time that an Amateur satellite really uses digital voice, as previous tests have only used an analog FM repeater to relay D-STAR and similar digital voice modes. LilacSat-1 however implements a Codec2 encoder in software using its ARM processor. I have talked about LilacSat-1 Codec2 downlink already in this blog. Here I present a low latency decoder for the digital voice downlink that I have recently included in gr-satellites. 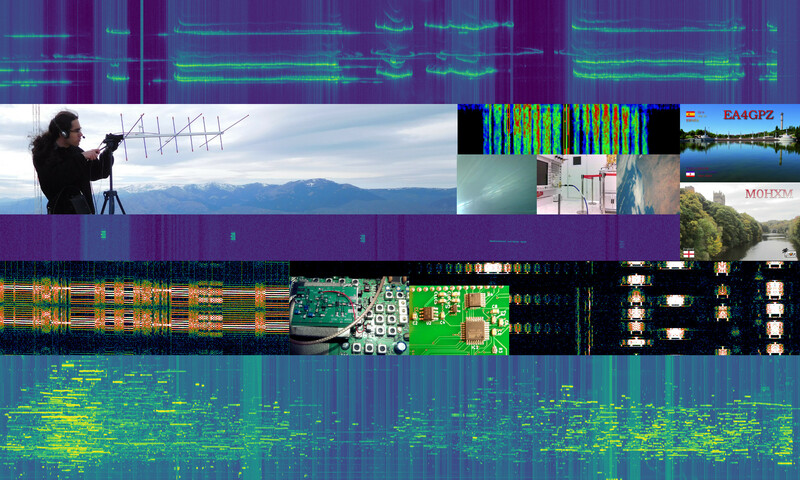 Codec 2 is the open source and patent-free voice codec used in FreeDV, a digital voice mode used in amateur radio. Since Codec 2 is designed to be used at very low bitrates (the current version of FreeDV uses 1300bps and 700bps), it does an adequate job at encoding voice, but can’t encode well other types of sounds, and thus fails poorly in the presence of noise. Hence, microphones which may be good enough for other applications can give poor results when used for FreeDV (if, for instance, they pick up too much ambient noise or have too much echo). This is a small note about how to test the microphone performance for Codec 2. Since I’m away from my usual QTH, I decided to join yesterday’s FreeDV net by listening through the University of Twente WebSDR and giving signal reports on the QSO Finder to the stations transmitting.